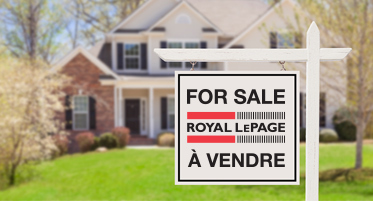 At Royal LePage, we don’t settle until we’ve negotiated the best price, whether you’re buying or selling. Home. It’s who we are. The Accredited Buyer’s Representative (ABR®) Designation is held by real estate buyer agents who focus on working directly with buyer-clients. These REALTORS® stay on top of the issues and trends in in order to provide outstanding service for real estate buyers. The ABR is an official designation of the National Association of REALTORS®. The CLHMS designation is the official luxury designation of Royal LePage. An agent with this designation has met strict sales performance standards and successfully lists luxury properties in the top 10% of his or her market. CLHMS designees are also supported with a unique toolset to meet the specific needs of affluent buyers and sellers, including international reach. The Social Marketer Designation indicates that your REALTOR® incorporates social media as part of their strategy for marketing your home. To obtain this designation, the REALTOR® must have completed an online training program exclusive to Royal LePage. Royal LePage Shelter Foundation Donors are Royal LePage real estate agents who make ongoing donations to Canada's largest public foundation dedicated exclusively to funding women's shelters and violence prevention and education programs. E-Agents have completed a series of online courses to keep their marketing and technology skills current. The e-agent program is exclusive to Royal LePage. REALTORS® who possess the SRES® Designation have the necessary knowledge and expertise to counsel clients age 50+ through major financial and lifestyle transitions in relocating, refinancing, or selling the family home. 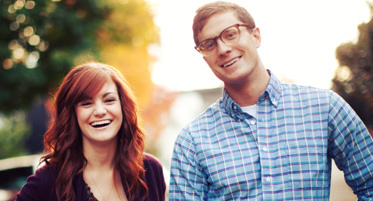 The SRES® course is offered by the National Association of REALTORS®. Accredited GreenAgents/GreenBrokers have completed a series of courses and are able to advise you on environmentally conscious and energy efficient options for your home. The training was developed by the National Association of Green Agents and Brokers (NAGAB) of which Royal LePage is a founding member.